Considering the ongoing growth of the IC industry that is expected to continue, B-Horizon decided to prepare its expansion to Asian markets. Therefore the company chose the corporate presence on the SEMICON in Shanghai as a starting point. Every year the vibrant metropolis hosts the world’s largest semiconductor industry platform – SEMICON China – at the SNIEC (Shanghai New International Expo Centre), one of the leading exhibition venues in the world. 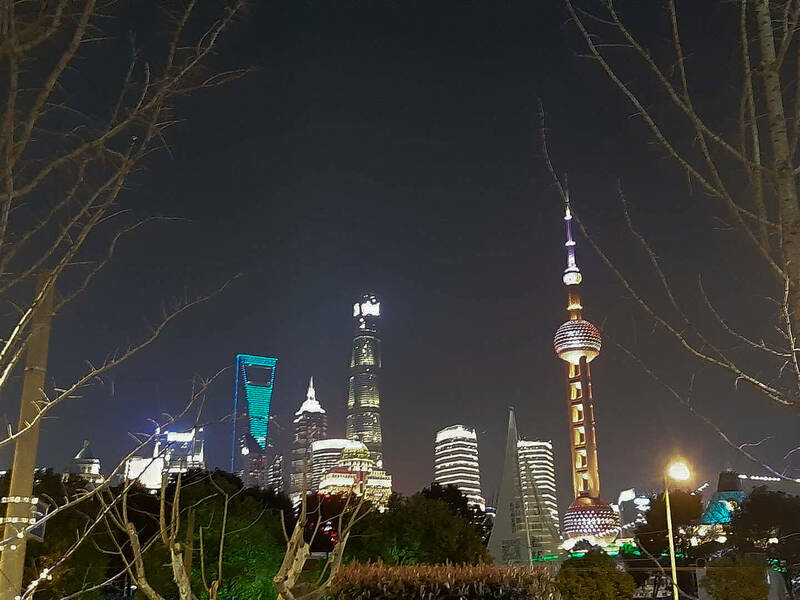 Also the electronica, the productronica as well as the LASER World of PHOTONICS CHINA 2019 took place there simultaneously. Being present in Asia for the very first time, we enjoyed our first exhibition at the SEMICON China from 20th to 22nd of March in Shanghai at the German Pavilion promoted by the BMWi, the Federal Ministry for Economic Affairs and Energy. We had the opportunity to present our innovative business model and its unique service portfolio of Technical and Management Consulting as well as Microelectronic Development and Quality Management. 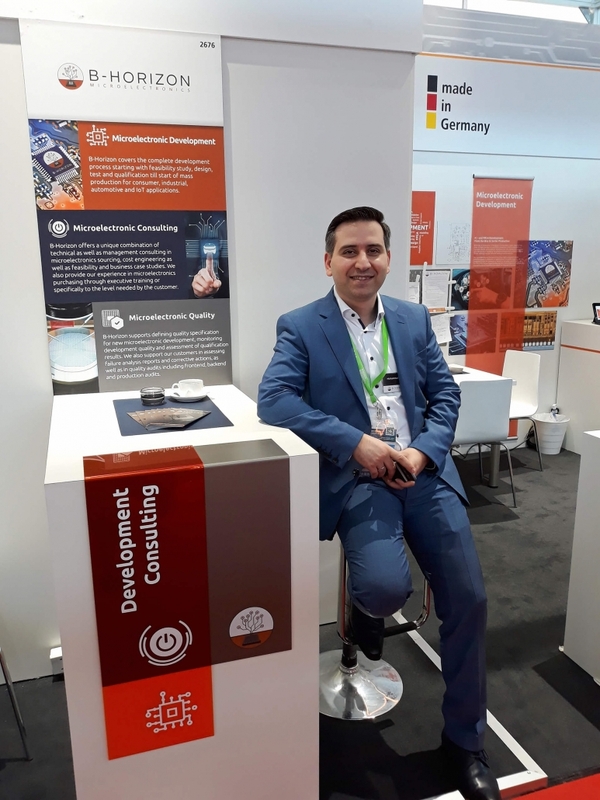 Surrounded by the ample 80,000 sqm ambience of the SEMICON with over 1,000 exhibitors and 100,000 visitors, we were impressed by the positive feedback of the market, and the interesting personal contacts, which we experienced. All in all, it was an excellent opportunity to come into contact with the expanding, innovative and dynamic semiconductor and electronic market, in the heart of East Asia. 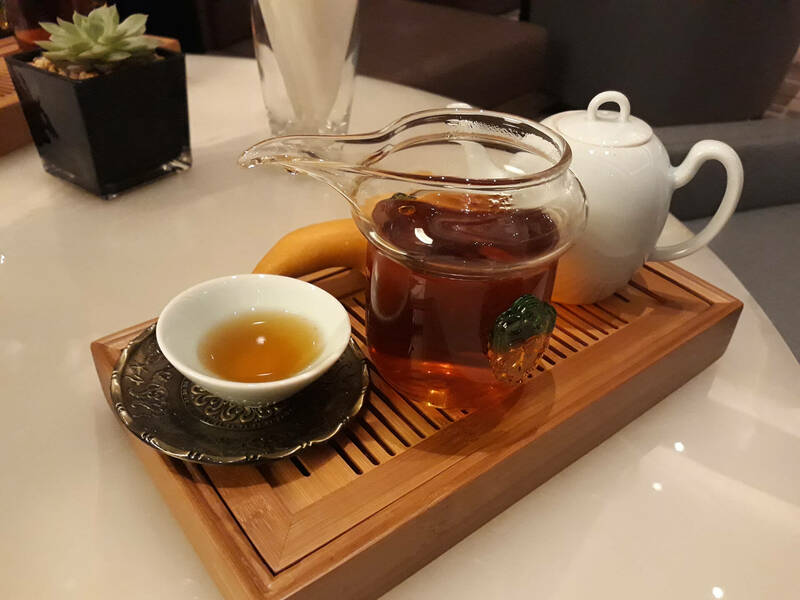 The importance and extent of this platform becomes particularly apparent when considering the projected growth of the IC industry, mainly driven by the many smart applications enabled by the advancement of the core technologies of AI and 5G. 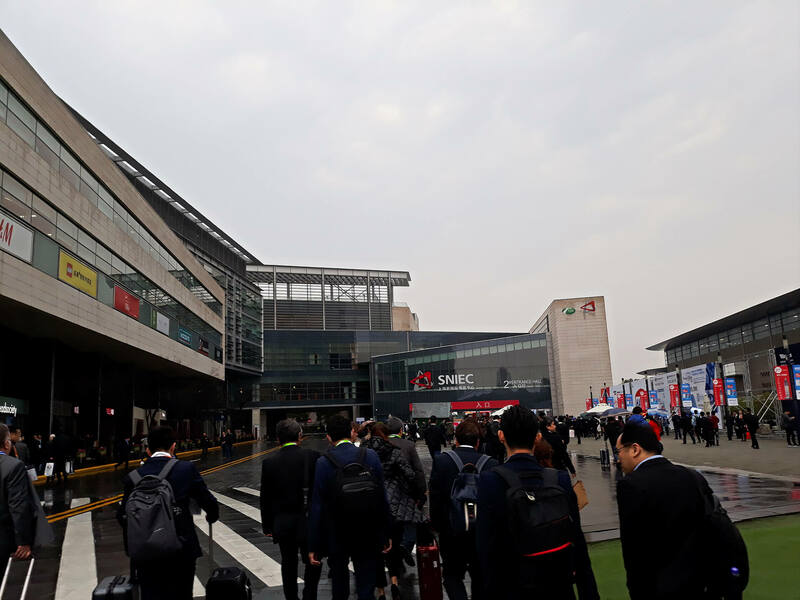 Various national and international exhibitors of this sector present a large variety of new products, technologies, solutions and services at the SEMICON China every year. Shanghai. 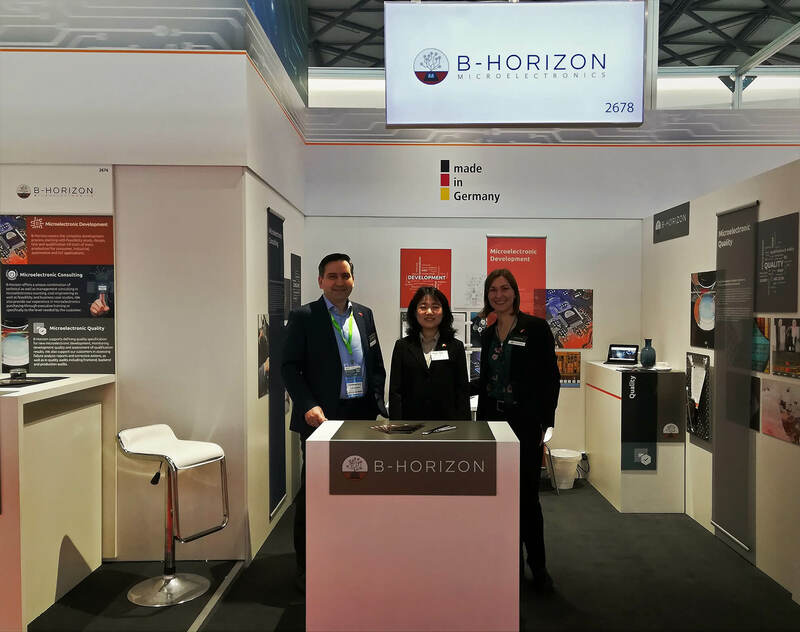 The innovative and dynamic developments in semiconductor technology and the smart applications and services associated with these have convinced the Regensburg company B-Horizon that there is both significant potential in the further expansion of their business and in opening up new markets. As a result of the further developments of the core technologies KI and 5G, the microelectronics sector is expected to continue its growth over the medium and long term. The world´s largest trade fair for the semiconductor industry, the SEMICON China, takes place very year and reflects this development. Having made itself a name by supplying primarily the German automobile industry with their innovative services, the trade fair in March provided this relatively young Regensburg company with the ideal opportunity to present itself for the first time to the Chinese market. 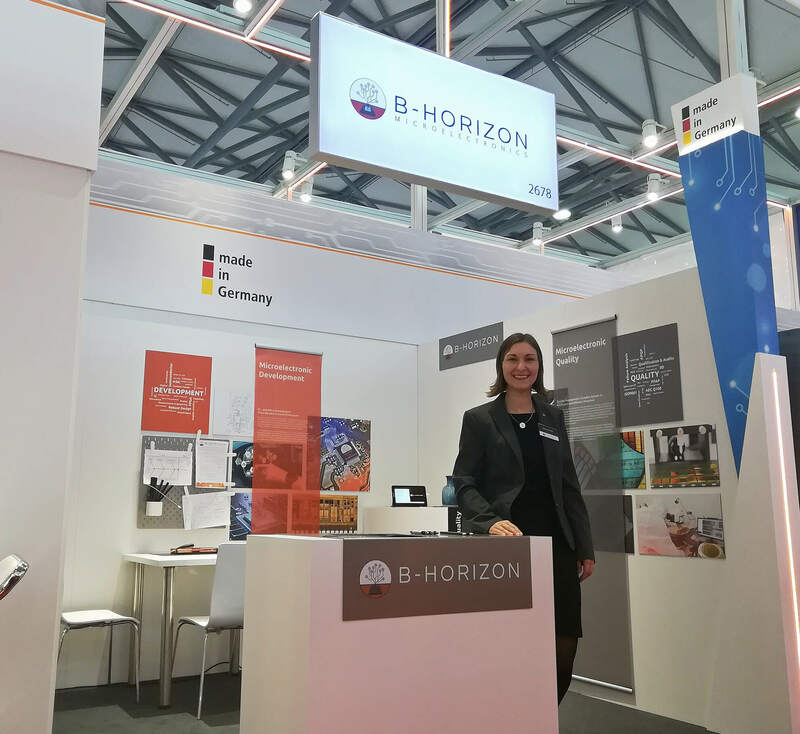 Information about B-Horizon GmbH: Our company offers customer-oriented and individual consulting as well as development and quality management in the microelectronics sector. Our services begin with the customer´s first idea. This is followed by feasibility studies, procurement, development and testing and also include our support during series production. B-Horizon, with its headquarters in Regensburg, currently has a total of 15 permanent employees.